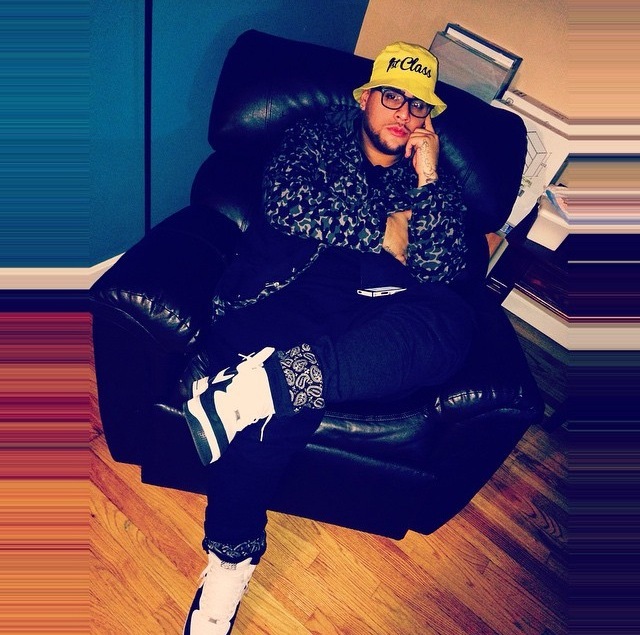 IEZY is a 22-year old artist from Connecticut. 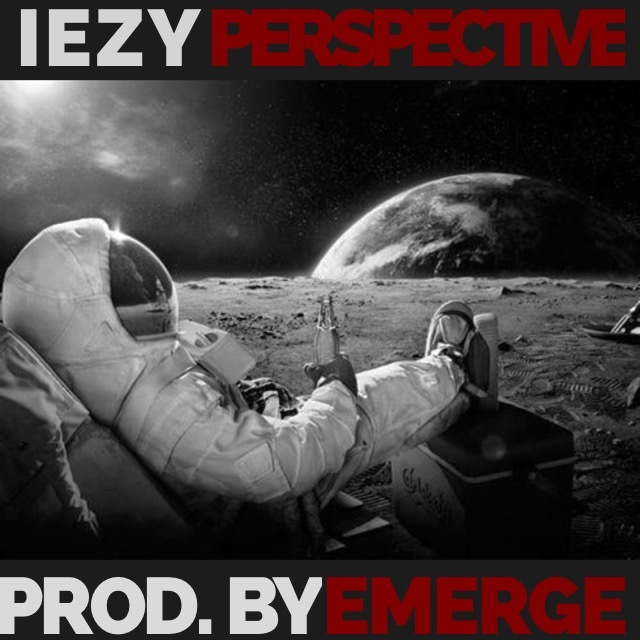 “Perspective” is his first single (produced by Emerge) from his upcoming debut project “Perception”. 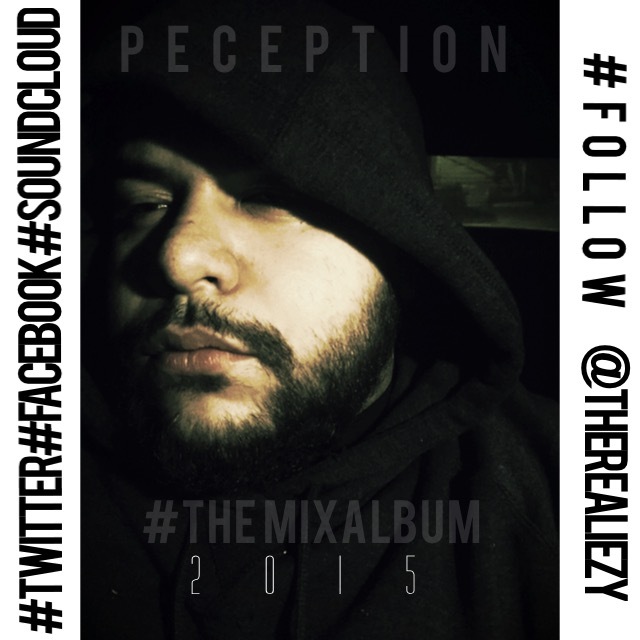 IEZY is a talented emcee, singer, and composer. He has a very unique sound and I invite you to experience “Perspective” . 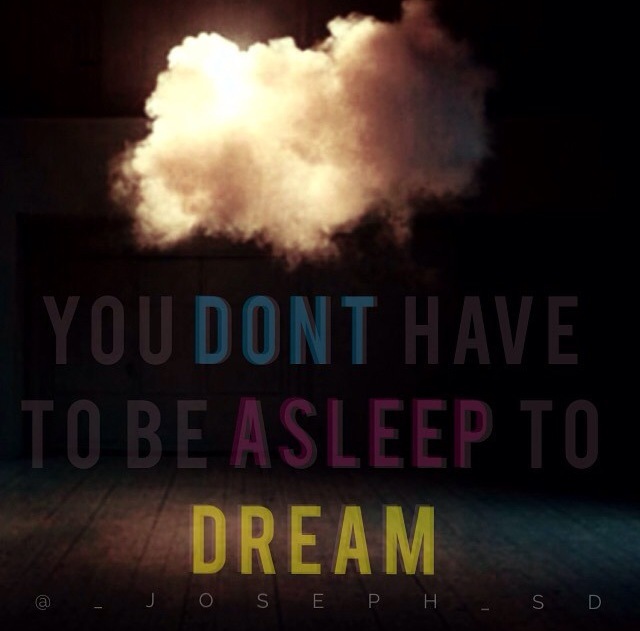 Meet Joseph SD (Still Dreamin). 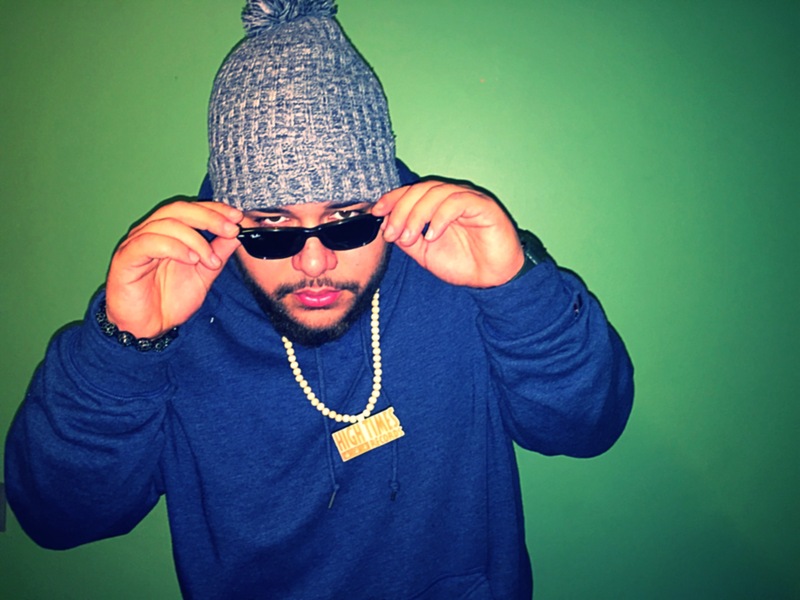 He is a new 25-year old artist from Connecticut that recently launched his first single “Save Me”(both written & produced by him) as well as a kick starter campaign for his album. 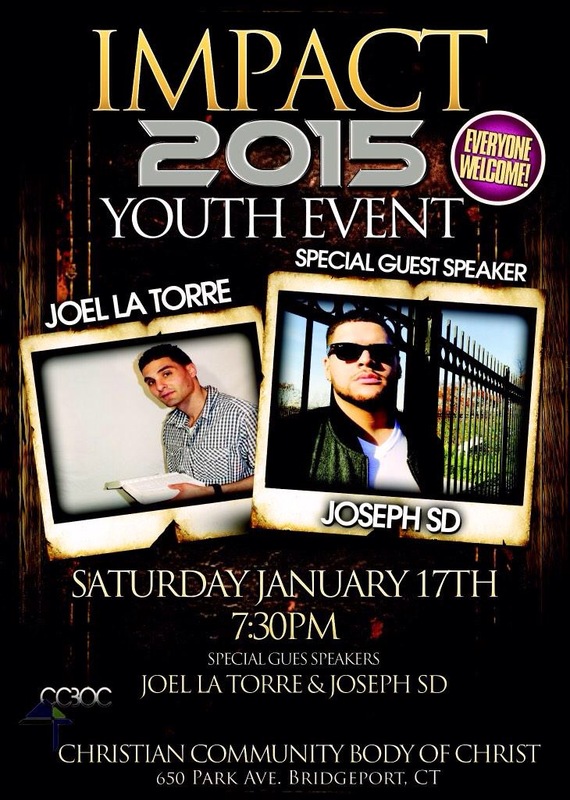 Joseph is an extremely talented emcee, singer, composer, & producer, not to mention very active in Youth Ministry. I invite you to both listen to “Save Me” and support the full project with a donation as the project in full will be given away free of charge.